Look no further. 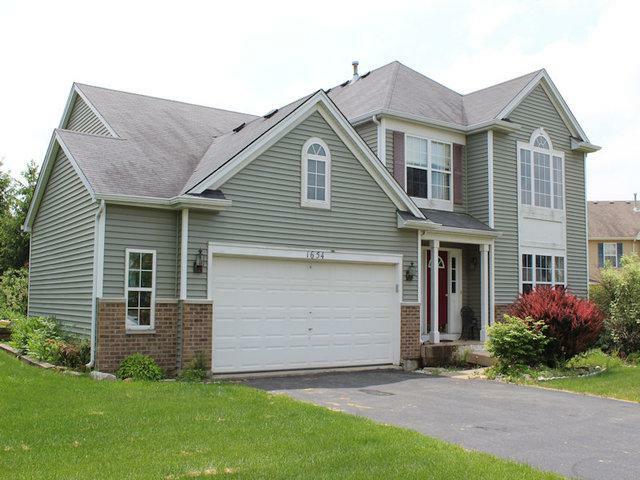 Beautiful 2 story home located in desirable Clublands of Antioch subdivision. 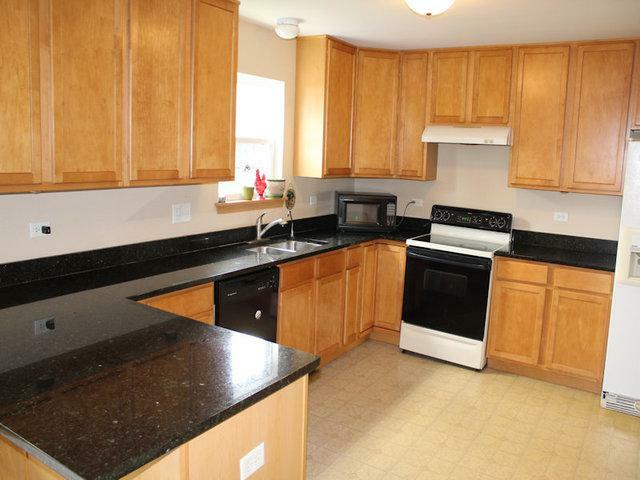 Kitchen includes granite countertops, dishwasher, & tons of cabinet space. 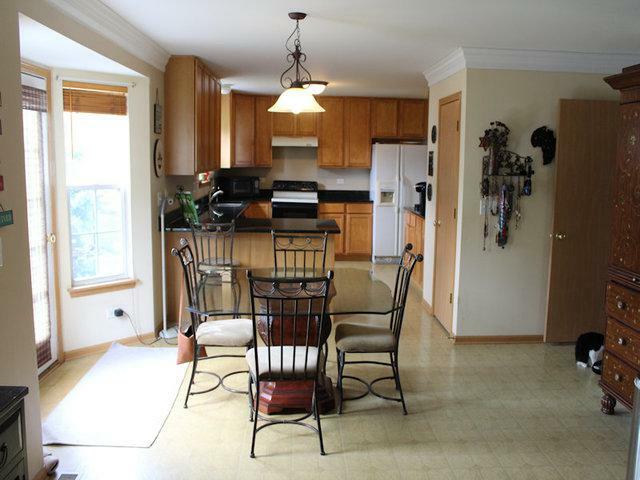 Large kitchen eat-in area with door which lead to an oversized patio & a fire pit area for all your backyard enjoyment. 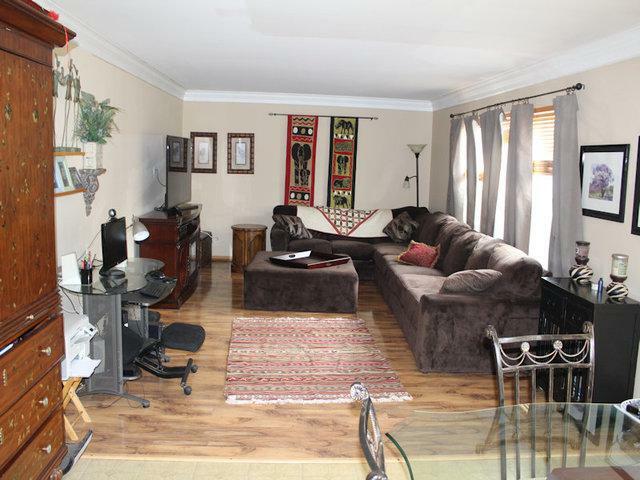 2nd floor includes 3 bedrooms, 2 full baths, & a loft area. Master bedroom has cathedral ceilings & a large walk-in closet. Master bathroom with large soaking tub, separate shower, & a wood vanity with his/hers sinks. Loft area overlooks the living room. The basement includes a large music studio with 2 booths & soundproofing, perfect for the music enthusiast or for the kids while learning to play; however it could also easily be converted into a large home office or play area. The basement also includes a rough-in for a future bathroom if you would like, plus lots of storage space.